Jeffrey I. Nadrich, the principal of Nadrich & Cohen, LLP, obtained his Bachelor of Arts in history with honors from UC Berkeley. Mr. Nadrich received his Juris Doctorate from the University of California, Hastings College of the Law. In law school he was a member of the Dean's Honor list, nominated to Moot court, a member of The Commercial Law League of America and served as a law school delegate to the American Bar Association. Mr. Nadrich is admitted to practice law before all courts in the State of California. Over the past 28 years, Jeffrey Nadrich and Nadrich & Cohen, LLP have recovered more than $350 million for more than 5,000 clients who were victims of the negligence of others. Mr. Nadrich's primary area of practice is contingency work, specializing in all aspects of personal injury, including auto, motorcycle, bicycle, truck, bus, all types of transportation accidents including boat, plane and trains. He has many cases due to the various California fires and the U.S.C. sexual molestation/Dr. Tyndall incidents. He also specializes in defective medical devices such as Essure, Hernia Mesh, Sorin Stockert, Power Morcellator, Talc, Transvaginal Mesh, and IVC Filter, Exactech OPtrakKnee Replacement System, Bair Hugger Blanket and dangerous drugs such as Xarelto, Invokana, Risperdal. Mr. Nadrich has a special emphasis in chemical exposure cases caused in the occupational setting including various cancers/leukemias caused by Benzene, Safety Kleene, WD40, Round Up, mesothelioma caused by asbestos exposure and dangerous health conditions caused by Vinyl Chloride. He is also handling hundreds of Round Up cases across the nation. Jeffrey Nadrich has celebrated the election to the prestigious 2016 Litigator award for auto accident litigation, motorcycle accident litigation, personal injury, chemical exposure and dangerous drug litigation. This award is given for extraordinary achievement within these fields. Of the nearly one point one million lawyers considered, only a select few in each state receive this award. This places Mr. Nadrich in the top 1% of all lawyers nationwide. Jeffrey Nadrich is a member of the Multi Million Dollar Advocates Forum. This group is recognized in personal injury as a select group of plaintiff lawyers whose membership is limited to those who have won multi million dollar verdicts, awards and settlements. There are fewer than 700 members nationwide. Membership to the Advocates Forum is much sought after and acknowledges the best of the best in personal injury trial work. 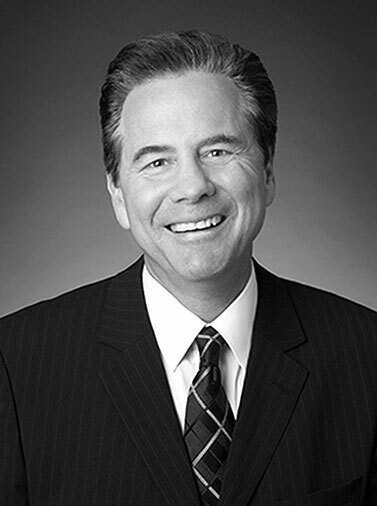 The prestigious National Trial Lawyers Association (NTLA) selected Mr. Nadrich to be a member in 2015. This organization is composed of the top 100 trial lawyers in each state. Membership is only obtained through special invitation and is extended only to personal injury lawyers who do extensive trial work and obtain significant recoveries which shows superior qualifications in the field of advocacy, fighting insurance companies, honesty, reputation and leadership. It is the groups mission to promote excellence for plaintiff trial lawyers fighting insurance companies, Fortune 500 companies and pharmaceutical companies through educational programs, networking opportunities and timely legal journals. This is a significant honor. Mr. Nadrich is or has been a member of numerous professional organizations including AAJ, CAOC, CAALA, ABA, LACBA, STLA, WTLA, BHPA, Motorcycle Injury Trial Lawyers Association, Motor Vehicle Injury Trial Lawyers Association (MVTLA), the National Brain Injury Trial Lawyers Association (NBITLA), the Association of Plaintiff Interstate Trucking Lawyers of America (APITLA), the Southern Trial Lawyers Association and many other trial advocacy groups throughout the United States. Mr. Nadrich is a member of the prestigious Leaders Forum of the American Association of Justice (AAJ) the national plaintiff lawyer’s organization. Mr. Nadrich has been extensively involved in the Consumer Attorneys of California (CAOC) since 2005. CAOC is a California state organization of more than 3,000 lawyers who represent injured consumers in personal injury actions against the insurance companies and corporate wrongdoers. CAOC's mission is to preserve the right to trial by jury and to secure safe products, a safe workplace, a clean environment, quality healthcare and uphold the honor and dignity of the legal profession. 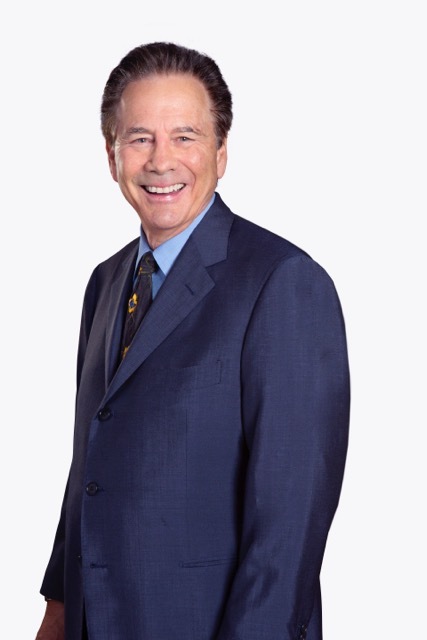 Mr. Nadrich has been an active member of the Consumer Attorneys Association of Los Angeles (CAALA) since 2000. Mr. Nadrich has been a member of certain task forces in the organization and has been requested to serve in various committees within the organization. Unfortunately, his time limits constrain him from these additional activities. Mr. Nadrich has worked hard in A.A.J., C.A.O.C., C.A.A.L.A. and the Southern Trial Lawyers Association to advance these groups which include protecting consumers, maintaining the right to trial by jury and promoting civil liberties. Mr. Nadrich has also supported every aspect of the civil justice system including fighting for the rights of those who want to be nominated or be elected to the California state legislature, House of Representatives, United States Senate and even the Presidency. Mr. Nadrich supports numerous charitable causes and serves on the board of several charities. Mr. Nadrich's other charitable involvements include the Water Buffalo Club, Heal the Bay, American Cancer Society, Claire Foundation, New Roads High School, Bard College, Milkin High School, Beit T’shuvah, the San Francisco Free Clinic, American Youth Symphony, the UC Berkeley Foundation, the Hastings Law School Foundation, American Red Cross, the Salvation Army, YMCA and many others. © 2018 jeffreynadrich.com. All rights reserved.